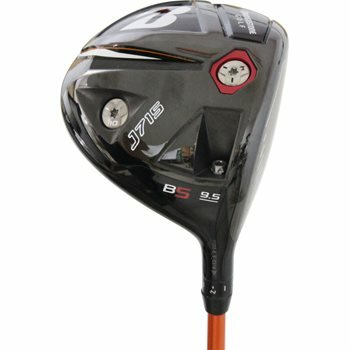 The Bridgestone J715 driver features F.A.S.T. (Flex Action Speed Technology) Crown Design that increases ball speeds and allows for a higher launch angle. The Variable Adjust System allows golfers to choose their desired face and lie angle that best suits their game. The J715 also features a Power Milled face that reduces spin, while Spin Control Technology allows control of trajectory and spin.